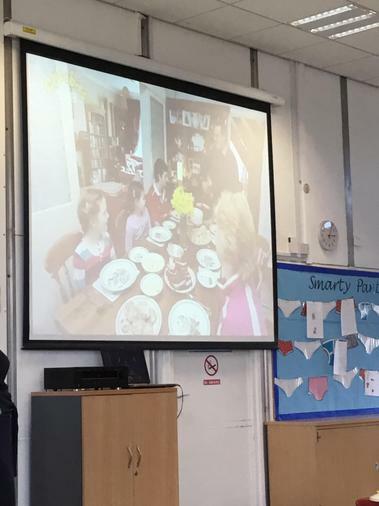 Oakridge Schools Federation core school values have always reflected the British Values and we are committed to providing a broad and balanced curriculum which fully embeds the following British Values. Democracy is embedded both in school activities and the history and purpose of democracy taught discretely. 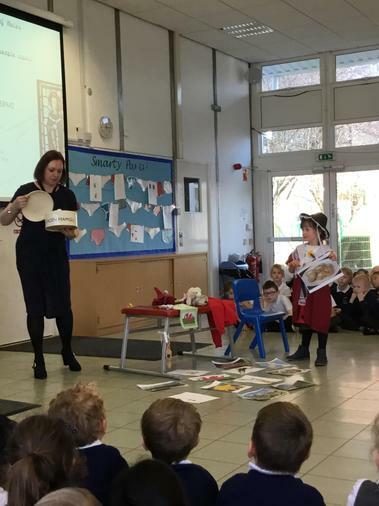 Pupils are listened to by adults and are taught to listen carefully and with concern to each other, respecting the right of every individual to have their opinions and voices heard. Pupils also have the opportunity to air their opinions and ideas through our School Council and regular questionnaires. 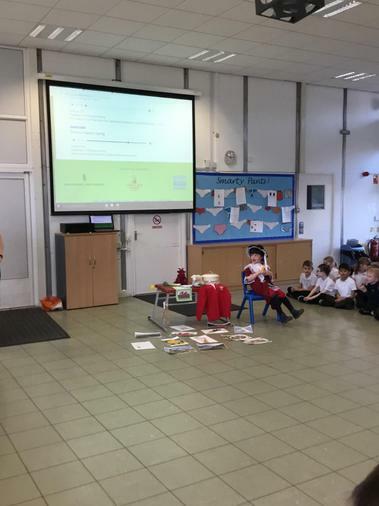 The elections of the School Council members are based solely on pupil votes, reflecting our British electoral system and demonstrating democracy in action. The importance of laws, whether they are those that govern the class, the school or the country, are consistently reinforced. Our school has a set of agreed rules, which are deeply embedded in our work every day. Each class also discuss these rules to ensure that are clearly understood by all, and seen to be necessary, to ensure that every class member is able to learn in a safe and ordered environment. Our pupils are taught the value and reasons behind laws, the responsibilities that this involves and the consequences when laws are broken. In addition, pupils in upper school explore the differences between criminal and civil laws, how the British justice system works and how laws such as The Equality Act (2010) protect our freedoms. Within school, pupils are actively encouraged to make choices, knowing that they are in a safe and supportive environment. As a school we educate and provide boundaries for our pupils to make choices safely, through the provision of a safe environment and an empowering education. Our pupils are encouraged to know, understand and exercise their rights and personal freedoms and are advised how to exercise these safely; examples of this can be clearly seen in our ICT E-safety lessons and are embedded throughout the school’s Personal Development Learning curriculum. Whether it is through choice of challenge; of how they record; of participation in our numerous extra- curricular activities; our pupils are given the freedom to make choices. Respect is one of the core values of our school. Pupils know and understand that it is expected and imperative that respect is shown to everyone, whatever differences we may have and to everything, however big or small. Through debate, pupils learn how to respect and value others opinions and how to actively voice their own views in a respectful way. 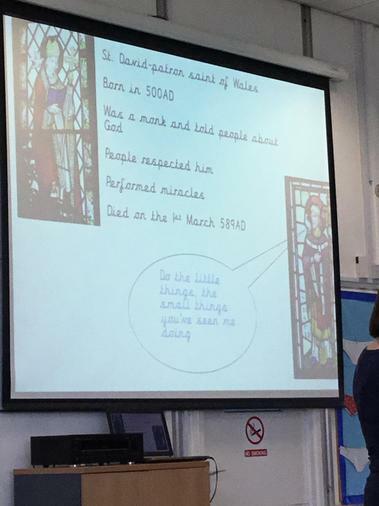 Oakridge Schools Federation welcomes people of all backgrounds and enhances pupils understanding of different faiths and beliefs through religious education studies, Personal Development Learning and RE study. Traditions and customs are studied in depth, with visitors being invited in to our school, and trips to enrich and extend understanding. 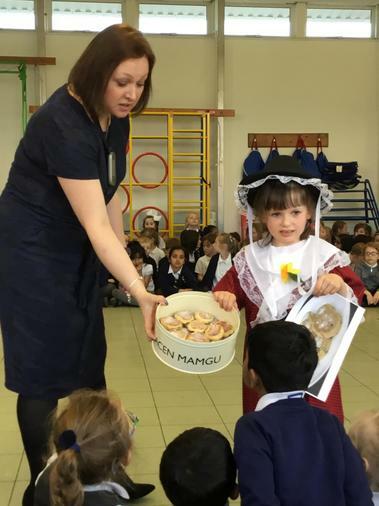 Through this our pupils gain an enhanced understanding of their place in a culturally diverse society. 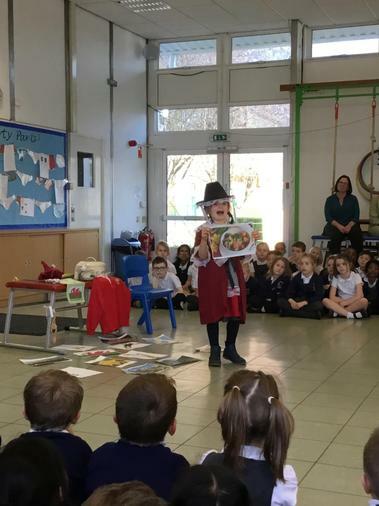 Assembly celebrating different cultures. 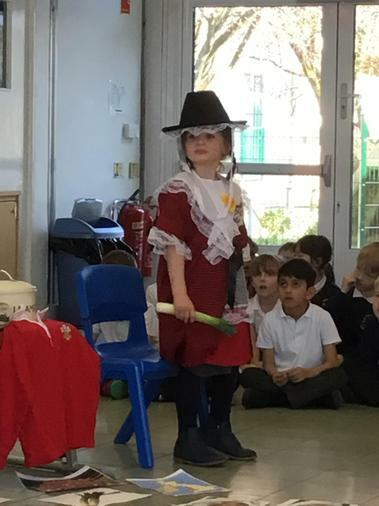 Gwen taught us about St.Davids Day. British values and World Book Day - we made links to British values whilst studying fantastically great women who changed the world.